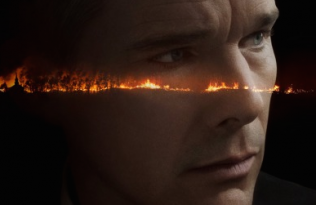 This week Paul Schrader’s new film First Reformed is screening at the Venice Film Festival. He has also been busy refining and rethinking work he began 45 years ago. Releasing in May 2018, Schrader’s seminal text Transcendental Style in Film: Ozu, Bresson, Dreyer will be reissued with a substantial new introduction representing Schrader’s experiences and ideas as a filmmaker that have evolved over time, giving the original work both new clarity and a contemporary lens. 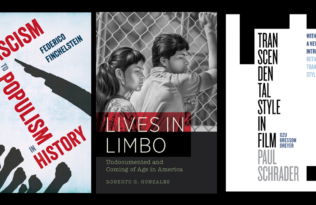 Above left: 1972 edition of TSiF; above right: forthcoming 2018 edition. 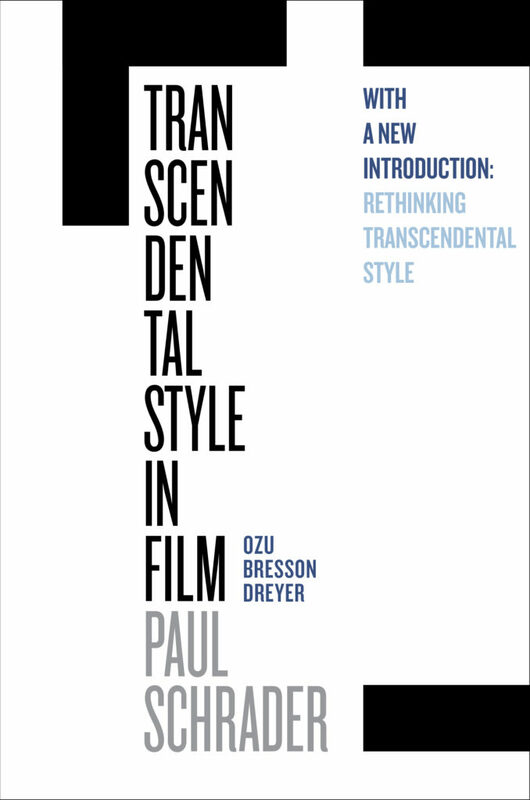 Already widely cited and used in courses in film studies, film genre, and art and avant garde film, this updated edition situates “Transcendental Style”, forty-five years later, as part of a larger movement in post-war cinema, the Slow Cinema movement. Also, listen to Fresh Air’s interview with Paul Schrader from 1988, re-broadcast yesterday as part of their 30th anniversary celebrations. 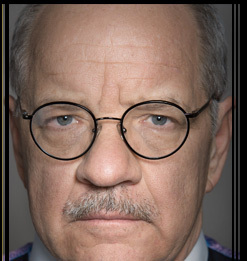 Paul Schrader is an American screenwriter and director whose writing credits include Taxi Driver, Raging Bull, The Last Temptation of Christ and directing credits include American Gigolo, Mishima, Light Sleeper, Affliction and First Reformed. 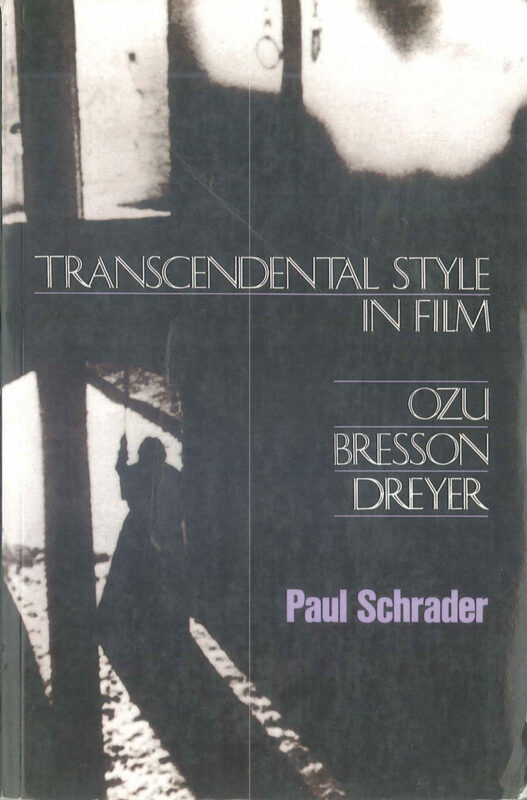 Transcendental Style in Film was first published in 1972 by University of California Press. 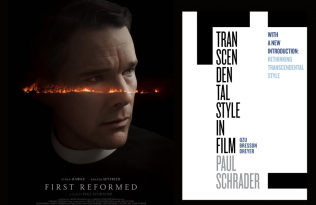 Paul Schrader Talks Transcendental Style NY Times Critics Pick Paul Schrader’s ‘First Reformed’ in Best Movies of 2018 Best of the Blog 2017 Where Are We In This Picture?